Unusual rattling noises or failing emissions tests are a telltale sign of problems with your exhaust or catalytic converter. If you notice your exhaust begin to make louder or different noises to the usual, it could be time to take your car into a garage for a check-up. Your exhaust is critical to the performance of your car. Running from the engine all the way to the pipe visible at the back-end of your car, your exhaust is essential to ensuring that noxious fumes and particles which are generated within the engine are filtered out and pushed away from the vehicle. An efficient exhaust will improve the performance of your vehicle, reduce the amount of noise pollution and increase fuel efficiency. An exhaust system which is not working properly puts your vehicle at risk, increase fuel consumption and could push your engine to work harder than required, wearing out elements quicker than normal. Above all else, an ill-performing exhaust system can result in toxic fumes being emitted from your vehicle which have not been accurately converted and reduced. There are a number of signs that will allow you to identify problems with your exhaust system, including unusual noises, emissions and visual signs. 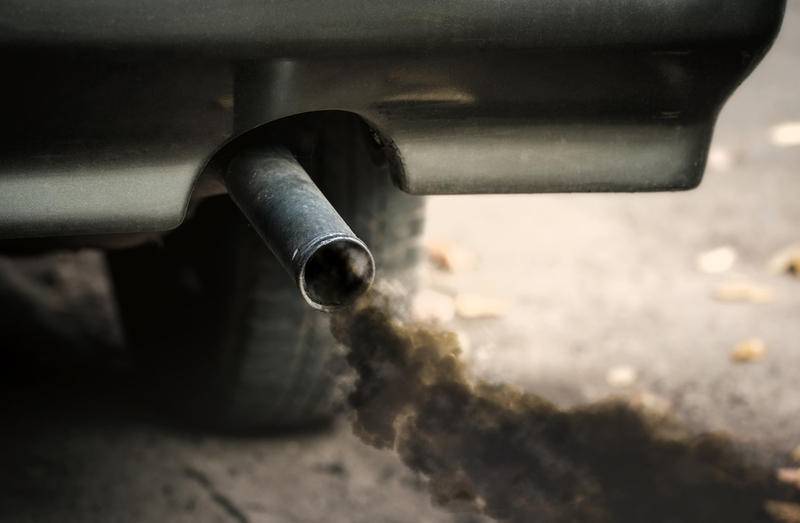 Identifying an issue through exhaust emissions will require you to run your car for a while and step out to notice any coloured smoke coming from the exhaust, often this is easier to recruit another person to help you out with this. White smoke will often be seen when you first start up your car and is not actually smoke, but actually vapour. However, white smoke shouldn’t be present after you have started the engine initially and it has warmed up as this could be an indication of an internal leak or crack. The presence of blue-grey smoke could mean that oil is burning within the combustion chamber and could be a sign of leaking in valve seals or that the cylinder inside is worn down. Alternatively, black smoke accompanied by a clear increase in fuel consumption often signifies deeper problems in the engine or leaks within the wider exhaust system. Other symptoms of an unhealthy exhaust include loud or ‘roaring’ noises that could be a sign of corrosion occurring within the exhaust, hissing noises which could be a sign of escaping gas through a hole or crack in a component, knocking noises which are rapid or persistent which indicate a loose fixture or deep ‘chugging’noises that could be a sign that there is a blockage. 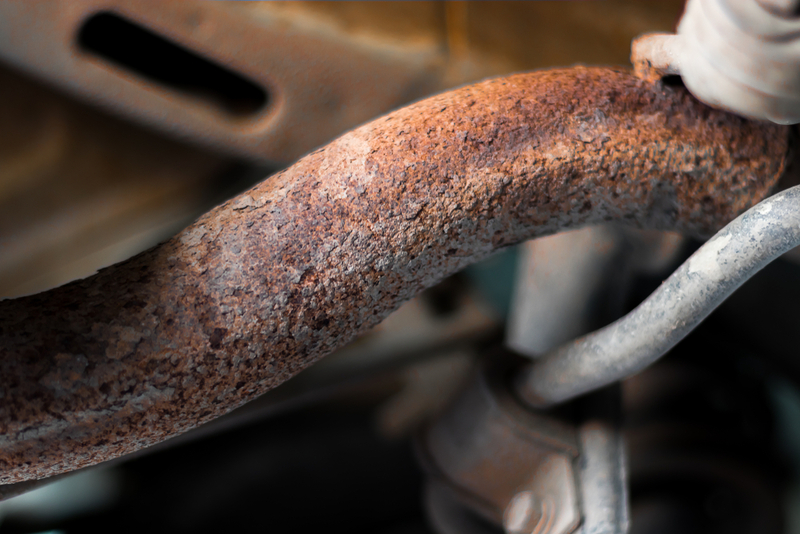 Finally, visual signs of damage to an exhaust such as rust, corrosion or splits should be addressed immediately. If you notice any of the above signs of issues with your exhaust system, it is important to have the issue addressed immediately to avoid further damage. If you notice any issues with the performance of your vehicle, unusual noises, changes in emissions or high levels of fuel consumption, pop into your local Vasstech branch for free, honest advice. Find your nearest branch today.